There are many best wireless routers on the market today. The abundance of features, options, and brands that offer wireless routers to consumers can be a bit overwhelming. In an effort to cut down on some of the stress that is induced when you have to determine which router to buy, we have done some of the research for you. Believe it or not, some of the best wifi routers are relatively inexpensive and can save you a great deal of money instead of leasing one through your service provider. This article will highlight a few of our favorite router models in summer 2017. Depending on your needs, we may have just the one for you! 1. Large home or multi-use. 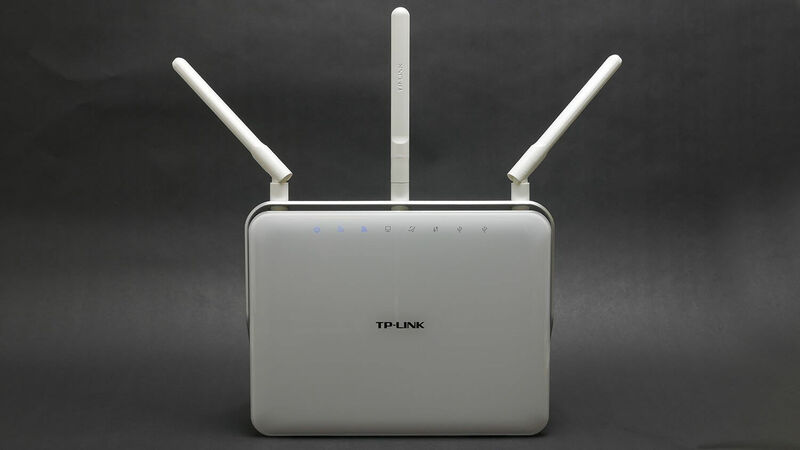 If you live in a large home or with a number of people, you will likely need a strong router that can withstand the demand for internet connection. 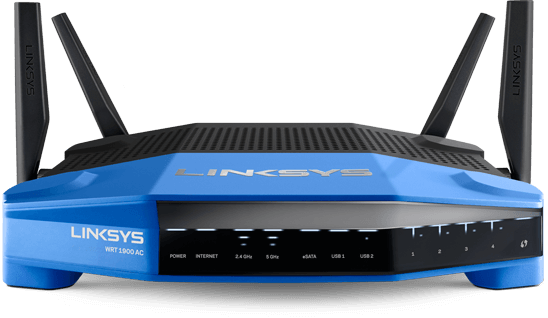 The Linksys AC1900 Dual Band Wireless Router is great for larger homes that are in need of consistent, high-quality wifi data. This specific router allows you to connect a plethora of devices to it such as smartphones, tablets, smart TVs, gaming consoles, and virtual assistants! Instead of sending out a generic blanket signal, this model uses Beamforming technology and streams signals towards the actual device. This helps a great deal with the quality of service you will receive. 2. Streaming. 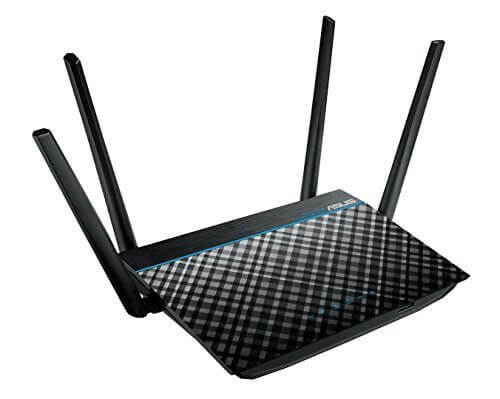 If streaming is of utmost priority to you, we have just the model you have been looking for in a router. 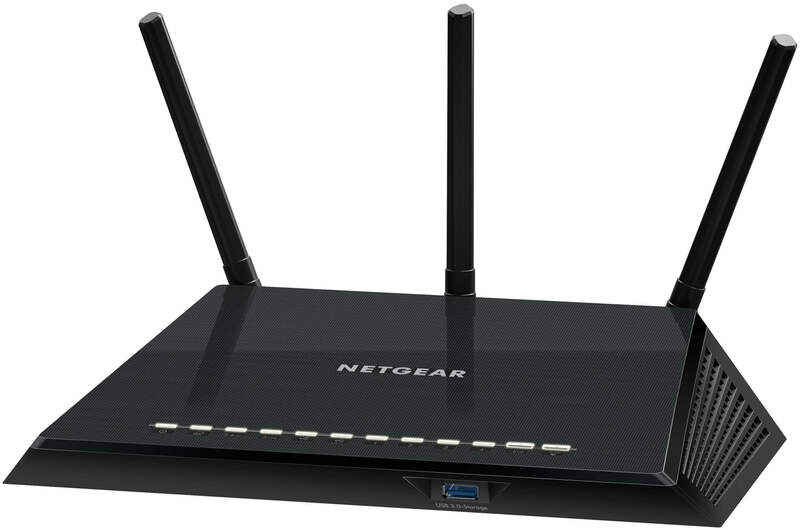 The NETGEAR AC1750 Smart WiFi Router will be your companion when it comes to streaming your favorite shows or movies. With features like 450+1300 Mbps speed and high-power external antennas, you can rest assured that you won’t miss an episode of your Netflix marathon. What makes this device so great is the Beamforming+ technology that provides a radio transmission from the router transmitter to the receiver. There is also an app that allows you to manage, and monitor your home network from remote locations. Lastly, parental controls are also included! 3. Great for small apartments. If you live in a small home or an apartment, you do not need to invest in a router that has the ability to service the entire neighborhood. Consider trying the cost effective ASUS RT-ACRH13 that provides four external 5dBI antennas that make sure that you have good range in your apartment and can function with multiple devices. 4. Perfect for gaming. If you are a gamer and want to have a high-quality router than can keep up with your hobby, consider the ASUS T-AC88U model. While this model is more costly than others we have mentioned, it is perfect for those who spend a lot of time playing games online. This router is packed with great features such as but not limited to hardware to support high-volume and high-bandwidth as well as low-latency needs that are required for gaming and streaming online. 5. Easy setup. If you want a router that will not cause you to grow gray hairs while setting it up, the TP-Link Archer C9 AC1900 model is a great choice. Offering a dual-core processor, this model has everything you need to just plug in and start using the web. 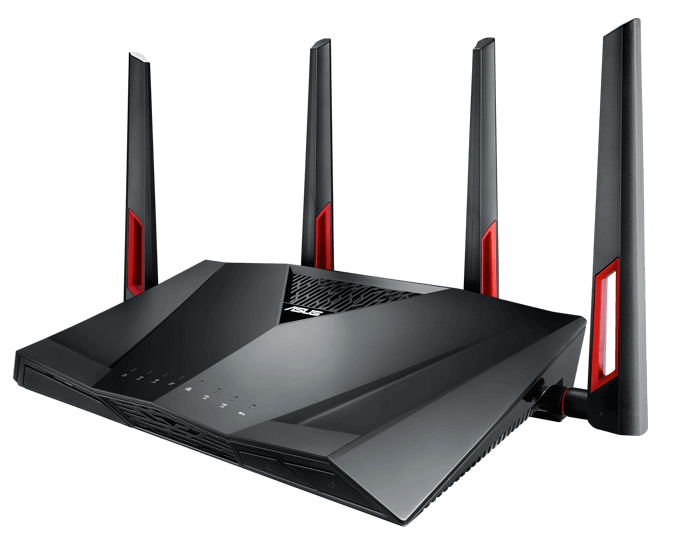 It doesn’t matter whether you are gamers or a movies lover all these Wireless routers will fork awesome in all purposes but the difference is in their features so choose wisely and make the awesome setup with these best Wireless routers in 2017. 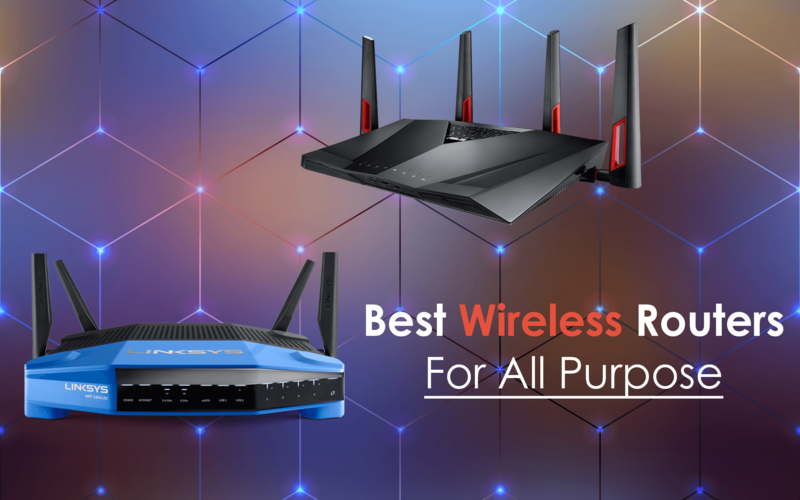 They’re really awesome and they work more than your expectations so go and read their reviews and select your favorite wireless routers, hope you like that short post on top 5 wireless routers. If you have any suggestion so write down your comment below and don;t forget to share this post on Facebook, Twitter, and Google+. We’ll come in another interesting, so stay connected with us for more awesome stuff!